Would you believe it if I told you that if all the women in the world had a primary education, 1.7 million children worldwide would be saved from malnutrition? Well in fact, if all women had a secondary education, 12 million children would be saved from malnutrition. These indisputable facts from UNESCO show us that when we educate women from a young age, we are saving millions of lives from malnutrition, child mortality, maternal mortality and poverty. Not just girl’s lives, but all lives. However, with 31 million girls of primary school age currently not enrolled in school, we are still worlds away from realising the unmatched importance of educating women. If women all over the world had a secondary education, child deaths would be reduced by half, saving an astonishing 3 million lives each year. But how come this is the case? Malnutrition is the underlying cause of more than a third of the global child deaths. And so, when mothers are educated, they are more likely to know about appropriate health and hygiene practices, and ensure their children are receiving the best nutrients to fight off ill-health. While there are many more contributing factors as to why children are nutrient-deficient and malnourished, education is always the root of the solution. The preeminent factor for the high rate of malnourished children would be that nearly half the world’s population – more than 3 billion people – live on less than $2.50 a day. Many women around the world lack skills and education that would otherwise allow them to find work and provide an income for themselves and their families. Therefore, when educated women enter the workforce, they are able to afford nutrient-rich foods which will ultimately prevent malnutrition and child mortality. The most compelling aspect of female education is the positive ripple effect that follows. When we educate girls who will become mothers, we instill the value of education on future generations. In times like these, when faced with inconvenient truths, it is easy to feel overwhelmed and powerless. But sometimes the smallest of acts can instigate the biggest change. 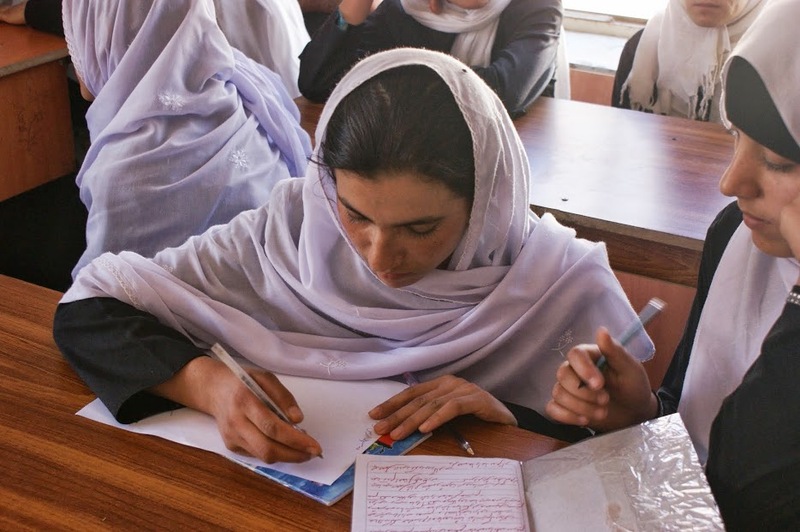 Educating women is the key to fighting poverty, and all adversity that it entails. Mahboba’s Promise runs a sponsorship program that provides girls of primary school age with all the necessary materials, support and security they need to attend school. Sponsoring just one girl’s education will not only make a difference in the life of the individual, but will also benefit many generations of young girls and boys to come. 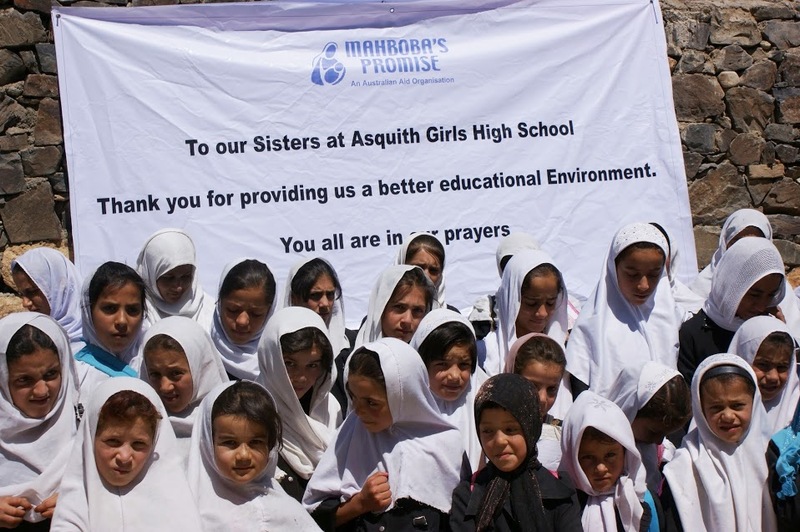 Students of our Girls School in Abdara Village, Panjshir Valley.